Kamala Harris would be the best candidate for Democrats in challenging Donald Trump during the 2020 election because of her diverse and liberal ideologies, which was reinforced by the massive voter turnout this past mid-term election. 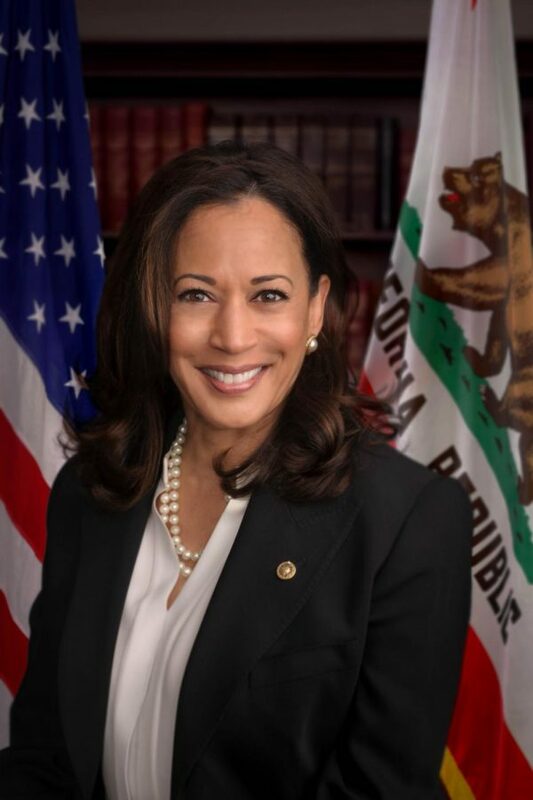 In 2017, Harris became a California senator after she defeated Loretta Sanchez, becoming the state’s first woman of color to serve in the Senate as well as the nation’s first Indian-American senator. She was also the first woman and first African American attorney general in the state of California, serving from 2011 to 2017. The recent mid-term election brought many firsts for women, minorities, and the LGBT community. More than 100 women were elected to the House of Representatives, shattering the previous record of 85. Sharice Davids (D-KS), and Deb Haaland (D-N.M.), became the first two Native American women elected to Congress, and Jared Polis became the first openly gay governor in American history. Kamala Harris at a 2017 healthcare rally. 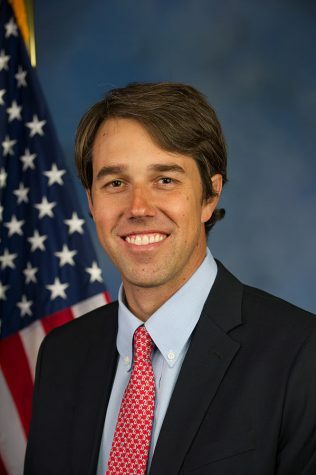 Harris embodies the principles of protecting human rights and equality, which makes her immensely popular among voters. Harris is an adamant supporter of human rights, as shown during her heated exchange with Homeland Security Secretary John Kelly over President Trump’s plans to withhold funding from sanctuary cities. She also introduced legislation to add new sexual orientation and gender identity questions on the 2030 census, which would help prevent discrimination against LGBT citizens. As attorney general, she helped California homeowners obtain $18.4 billion in mortgage relief from the nation’s five biggest mortgage institutions because of their unethical foreclosure tactics after the housing market crash. 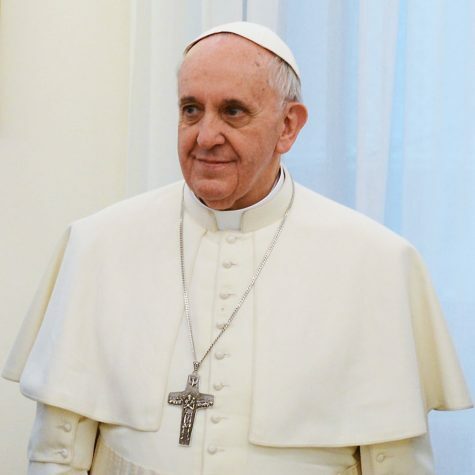 She also refused to defend the ban on gay marriage which was approved by California voters, stating that it “violates the Constitution,” according to a report by the Los Angeles Times. 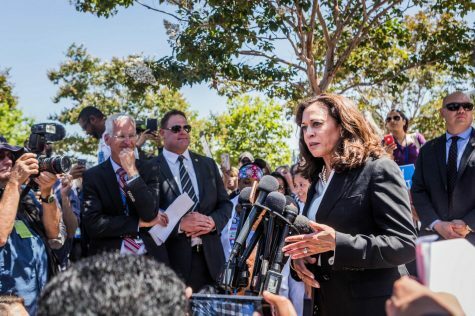 Since Harris has been senator, she has pushed extensively for legislation regarding legal counsel for detainees attempting to cross the border and backed Bernie Sanders’s ‘Medicare-for-all’ bill. This would be a huge boost for Harris during her presidential campaign considering that 70 percent of Americans— including the majority of Democrats and Republicans— support Medicare-for-all, according to a Reuters Institute study. 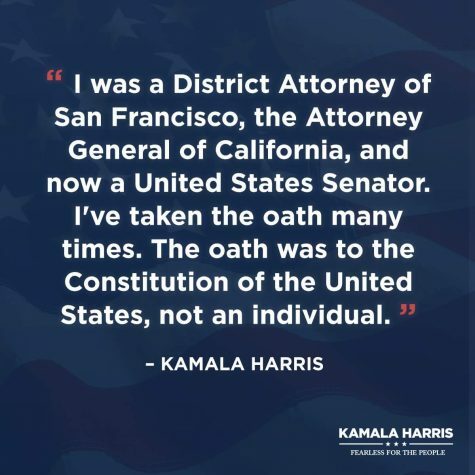 Harris has also made significant reforms to the national prison system; she worked with Rand Paul (R-KY), to repair the national bail system to prevent poorer defendants from being jailed before their trial because they can’t post bail. Less than a month after she and three other Democratic senators introduced the bill, the Federal Bureau of Prisons issued a new policy requiring all prisons to provide female inmates free tampons and maxi-pads. However, some of her policies have been heavily scrutinized by her opponents. Her tax cut bill LIFT (Livable Incomes for Families Today), would actually reduce federal revenue by nearly $3 trillion over the next decade. The tax bill, which aims to help middle and lower class families, would cut taxes in 2019 by $3,200 or 1.8 percent of after-tax income. Harris is a ranking member of the Senate Judiciary Committee, where she is constantly watched because of her oversight of the Mueller probe and Supreme Court confirmations. Unfortunately, Harris’s seat on the committee is in jeopardy, as Republicans may aim to replace her after she asked Brett Kavanaugh some tough questions. She is the most junior member on the committee and because of the Democrats’ losses in the Senate, she’s likely to lose her seat. This would be a huge blow to the committee because of her skills from her time as the attorney general of California and a former prosecutor, and could impede her momentum for the 2020 election. 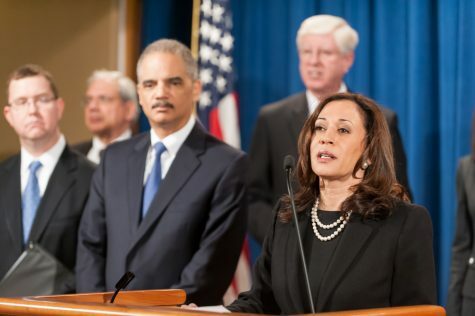 Although she has yet to announce whether she will run, Harris would be Democrats’ best option to run against President Trump because of her ability to pass legislation, which was exemplified during her time as Attorney General of California and currently as senator. She has the qualities of a strong candidate because of her youth and diversity, which is favored by American voters. Between being a strong supporter of human rights and putting country over party, she is bound to become the front-runner for the Democratic party.